World-renowned Carmel-by-the-Sea has inspired artists, sparked romances, and attracted celebrities for decades. 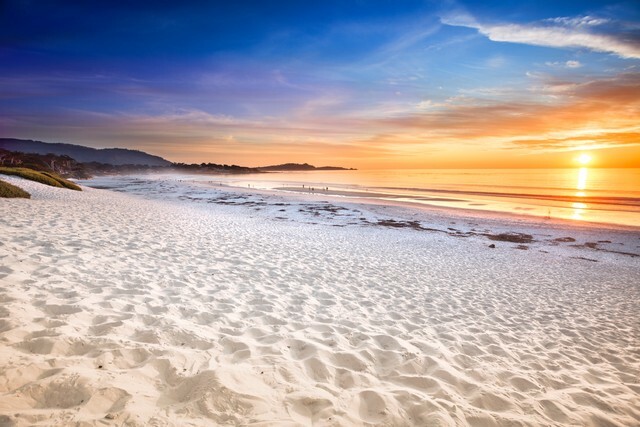 Rated a top-10 destination in the U.S. year after year, Carmel-by-the-Sea is an amazing, European-style village nestled above a picturesque white-sand beach where everything is within walking distance from our World class hotel; L'Auberge Carmel. L’Auberge Carmel is a full-service Relais & Châteaux property located in the heart of Carmel-by-the-Sea just blocks from the famed Carmel Beach. Originally built in 1929, the historic hotel is known for its graceful architecture, personalized guest services, European-style and elegance. Individually designed guest rooms feature the finest fabrics and linens and enlarged bath areas with radiant floor heating. A highlight of the hotel is its award-winning restaurant Aubergine. Executive Chef Justin Cogley, a Relais & Châteaux Grand Chef, and Executive Pastry Chef Yulanda Santos prepare skillful, ingredient-driven cuisine that celebrates the bounty of the region. 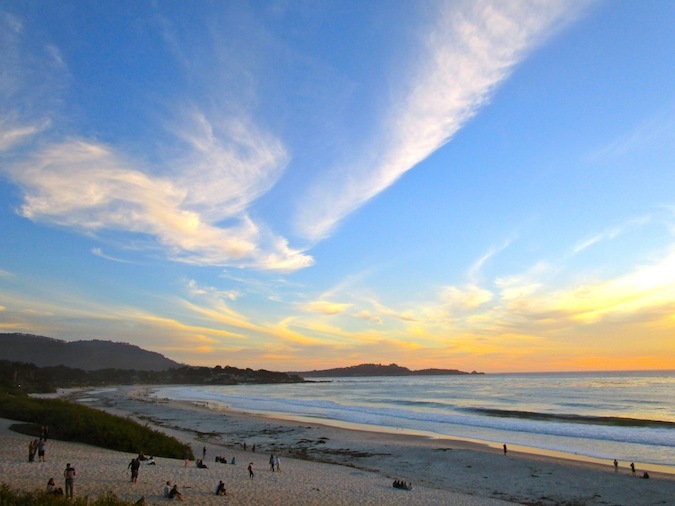 Riding in Carmel-by-the-Sea and the surronding Monterey county is regarded as some of the best in California. Picturesque coastal views, world famous roads and undiscovered canyon climbs will leave you wondering when you'll be able to ride here next. Riding in Carmel and the Monterey region of California is some of the best in the country. Our L'Auberge Carmel retreat will feature the highlight reel of these rides, and give you a chance to test your challenge yourself on some expert terrain. When we think of expansive coastal views, undiscovered valley roads and some of the world's most famous roads; Carmel-by-the-Sea and the surronding Monterrey county springs to mind. Experience fully supported rides that take in 17-Mile Drive, home of Pebble Beach Golf Course. Highway 1 to Big Sur, often reffered to as the 'best ride you'll ever do' as well as hidden gems in the Carmel Valley. A signature feature of NTSQ Velo retreats are the World Class boutique hotels we diligently partner with. Our accomodation choice in Carmel-by-the-Sea is no different. L’Auberge Carmel consistently receives the highest rankings from seasoned travelers and travel publications including Conde Nast Traveler’s Top 25 Hotels in Northern California and Travel & Leisure’s Top 500 World’s Best Hotels List. We pride ourselves on offering only the finest dining and culinary experiences on our retreats. 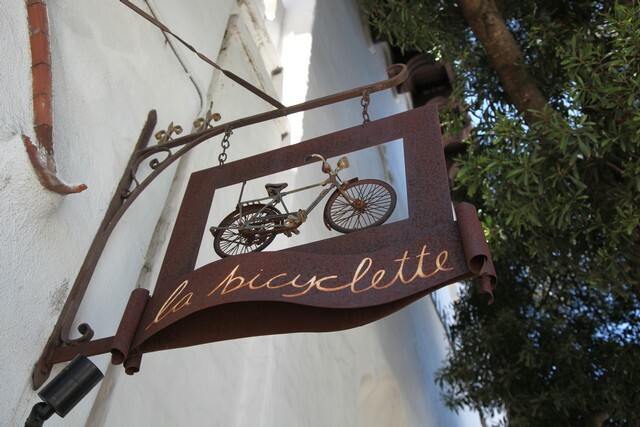 Executive Chef, endurance athlete and avid Cyclist Justin Cogley, of Aubergine at L'Auberge Carmel is our partner on this extraordinary food journey. Under the direction of Chef Cogley and his team, Aubergine has enjoyed substantial acclaim. In 2015 & 2016 they were nominated for James Beard Foundation awards including Best Chef, West and Outstanding Service.